CINCINNATI — The Cincinnati Reds Hall of Fame & Museum is offering fans the opportunity to sponsor a brick to commemorate the five All-Star Games held in Cincinnati and support the Hall of Fame’s efforts to preserve and promote Reds history. The new All-Star Legacy Plaza, located within the tree grove next to the Hall of Fame entrance outside Great American Ball Park, is comprised of five sections commemorating the 1938, 1953, 1970, 1988 and 2015 All-Star Games in Cincinnati. A limited number of legacy bricks will be offered in each section. Bricks are available in two sizes (4×8-inches and 8×8-inches) with prices starting at $175. Fans have many options to personalize the bricks including messages, logos and which All-Star section the brick will be located. Bricks can be ordered online at RedsMuseum.org/bricks or by calling 1-855-FAN-BRIX. A brick sponsorship includes an installed legacy brick, a complimentary replica brick with affixed commemorative plaque and an individually numbered keepsake certificate suitable for framing. Installation of the bricks is currently scheduled for the end of the 2015 season. 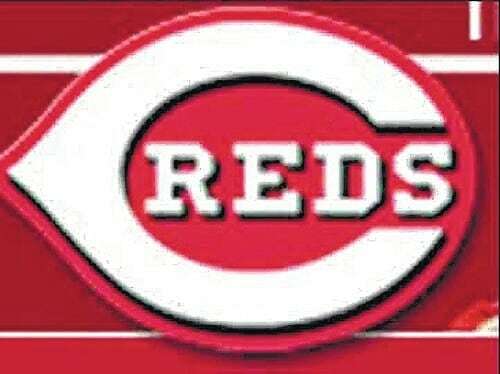 The Reds Hall of Fame and Museum is a 501(c)(3) organization and a portion of your contribution may be tax deductible as allowable by law.